A 45-min ride for all levels of indoor cyclists. Class structure will vary to focus on endurance, strength and/or fundamentals. 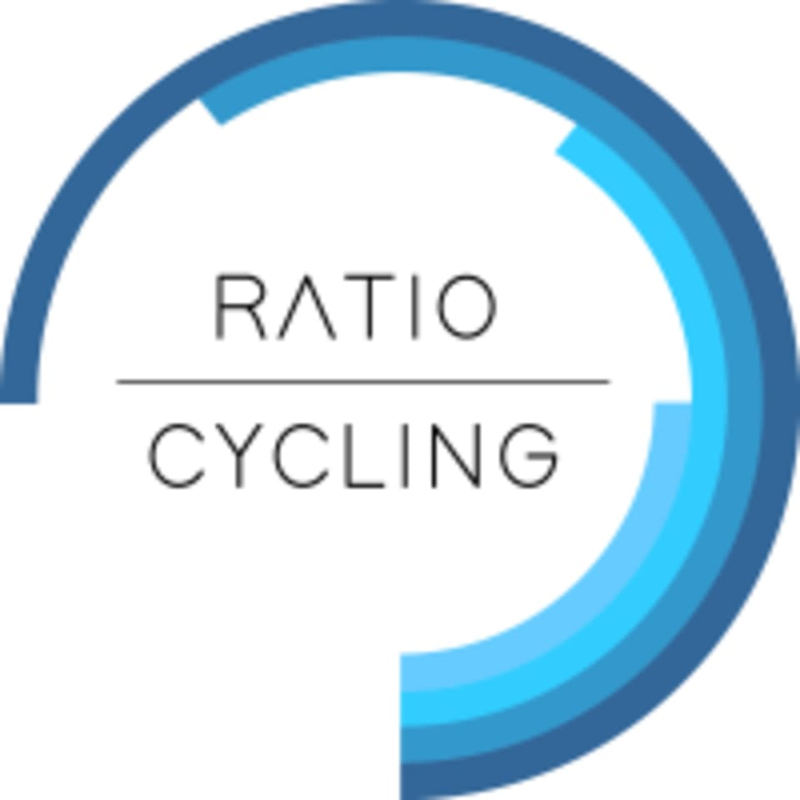 Theme rides are frequent so be sure to follow our Instagram feed for updates and be sure to download the Ratio Cycling app from the App Store or Google Play! About our classes: Each session is high on intensity and low on intimidation, designed to boost fitness and wellbeing as well as foster a sense of community. Our friendly, inspirational instructors will ensure you remain engaged for the duration of your ride. There are no upcoming “Ratio Ride” classes on this day. Really great class and studio. Super nice bikes (similar to equinox), very clean, incredibly friendly staff. Truly a class that is good for all levels. You will leave sweaty and surprisingly relaxed - love that warming up and cooling down were fully integrated into the class. Definitely give this place a try!! Hollywood’s hottest club is... Amira’s spin class. It made my hump day—great workout and so much fun. Amira is amazing!!! Such a fun, upbeat, rewarding class—her music was great, class was easy to follow. Great workout, great time. Great instructor, awesome playlist, good energy!